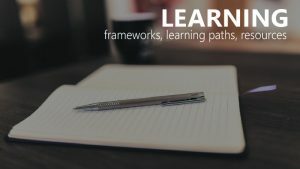 The Net Objectives University offers online learning from industry thought leaders in processes, coaching, and technical practices required for Lean-Agile transformation. 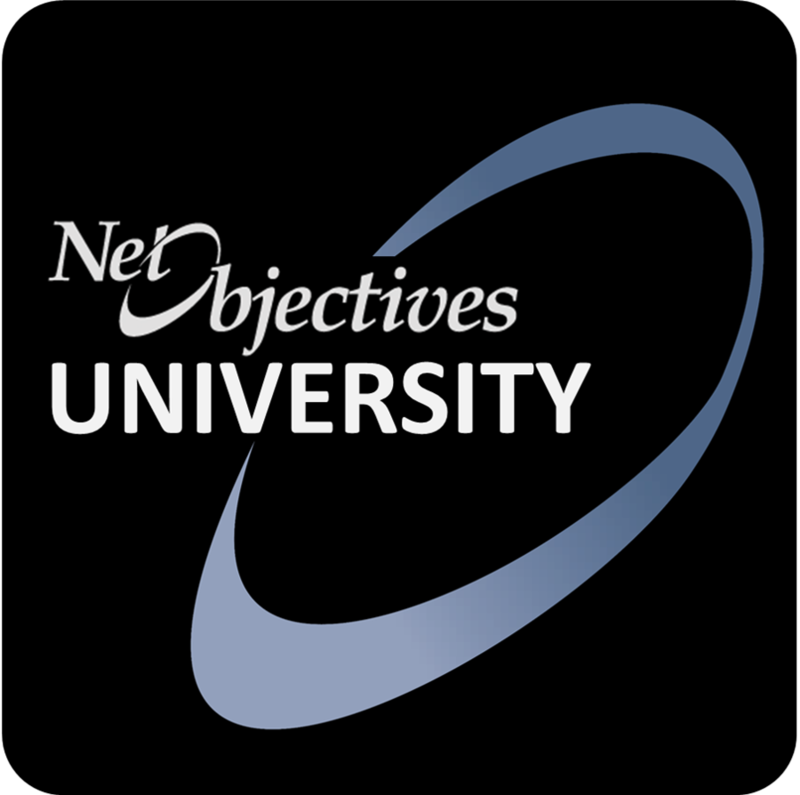 Net Objectives offers a wide set of instructor-led training in process and technical practices. Visit www.netobjectives.com. Learning is critical. The portal supports your learning in a variety of ways including streaming media (webinars), online learning, directed reading paths, and libraries of resources. Here are links to some of our main offerings for exploring ideas and resources. Course support directs you to resources related to Net Objectives training courses, either before or after the course. Online Learning through Net Objectives University which offers self-guided training on a variety of subjects. Reading paths provide directed readings by role and by topic. Streaming media (webinars and podcasts) directs you to streaming media including video recordings of relevant webinars and podcasts by Net Objectives staff as well as PDFs of slide decks. The Framework page provides a visual way of navigating resources and the elements involved in transformation. The Disciplines and Practices Library page offers the full collection of our knowledge base organized by practices, roles, overall guidance. The Transformation Library page focuses on issues related to transformation of the organization to Lean-Agile. The Value Stream Levels Library page collects resources around the three levels of the value stream. And if you want additional training or coaching, visit the Net Objectives Training page.